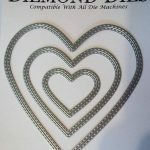 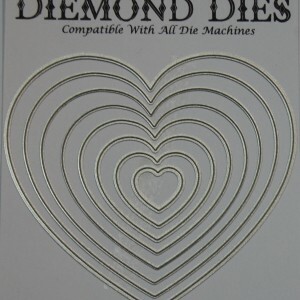 Diemond Dies Nesting Hearts Die Set contains 8 dies that make perfect embellishments for your card making, scrapbooking, or mixed media projects. 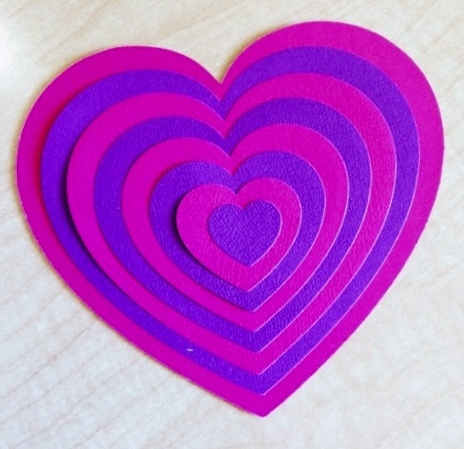 The larger sizes would also make cute mini albums or cards. 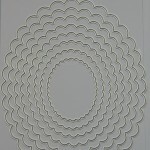 Sizes range from approx. 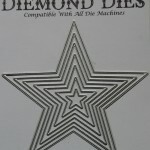 .8750 x .6875 to 5.25″ x 4.625″. 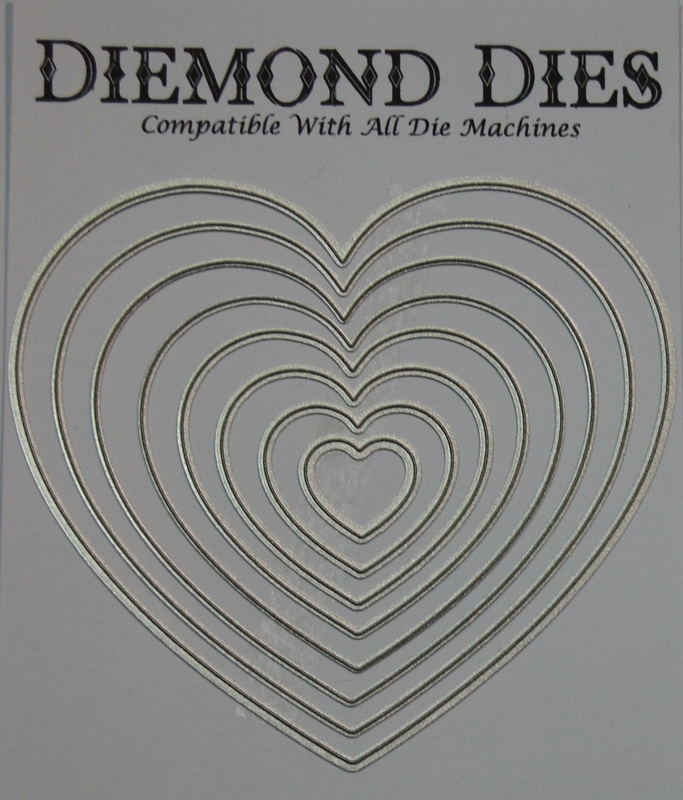 Be the first to review “Diemond Dies Nesting Hearts Die Set” Click here to cancel reply.